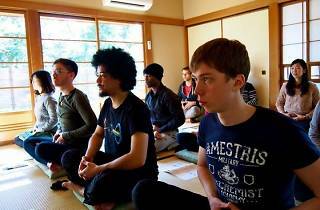 The 'Zen 100' refers to the 50 foreigners and 50 Japanese who will be allowed to attend this zazen meditation and calligraphy class among the zelkova trees at the Tokyo Grand Hotel. 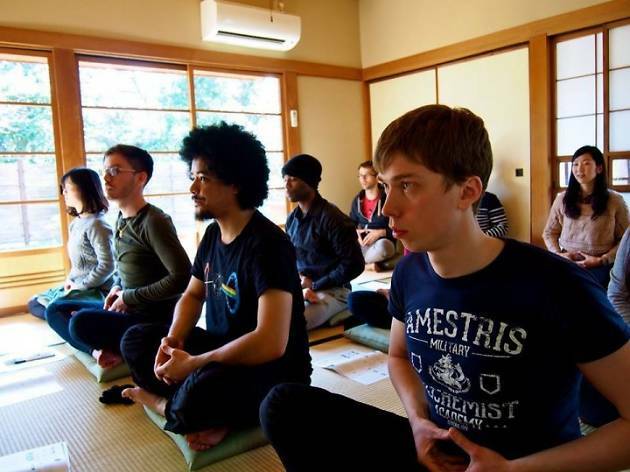 Challenging the early-bird image of zazen (monks will usually already be in their sitting position before dawn), this one starts at a leisurely 10am to accommodate first-timers (and those with a problem waking up). Besides the actual meditation, you'll be able to try your hand at calligraphy too, making it a very traditional, serene Japanese experience. Booking is essential, so sign up through their booking form.